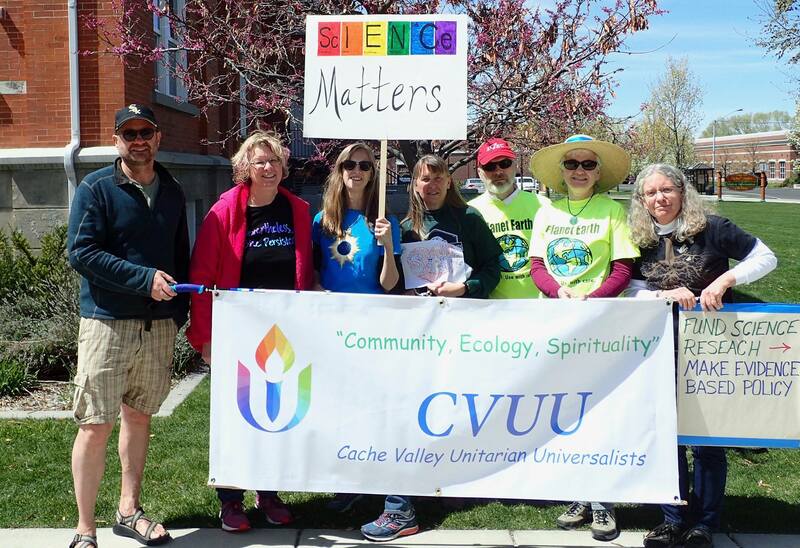 Cache Valley Unitarian Universalists is committed to making the world a better place. Many social and environmental issues are intertwined. Our community is involved in a number of issues and our members actively participate in promoting social and environmental justice. As a group we have been involved in many causes. We support community and global efforts for social and environmental justice and work towards a sustainable church home. Our facilities are open to hosting groups working towards these goals. 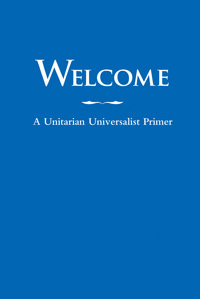 We plan several services directed towards the Unitarian Universalist 7th Principle, Respect for the Interdependent Web of All Existence of Which We Are a Part. The Cache Pride Center provides LGBTQ+ youth with resources and services to help better their lives. We provide for the basic needs and safety of at-risk youth by providing a physically and emotional safe space for youth, basic needs including food, clothing, substance abuse prevention/intervention services or referrals, and assist in helping our youth access affirming healthcare. The center offers a safe space for teens and pre-teen to meet during the week. We continue to support the Alternative Gift Market in partnership with the First Presbyterian Church as a community effort. Alternative Gifts support humanitarian and environmental sustainability efforts around the world and in our local community. Our Cache Valley Community Alternative Gift Market is an annual effort to support fair trade, benefit people living in poverty and support universal education. Quarterly donations of part of our collections to a ESJ cause – Our three main causes are the Cache Refugee and Immigrant Connection, CAPSA, and Logan Pride.